A business owner who depends heavily on local anglers for his livelihood says he could have to close up shop if the current rules around salmon retention continue. 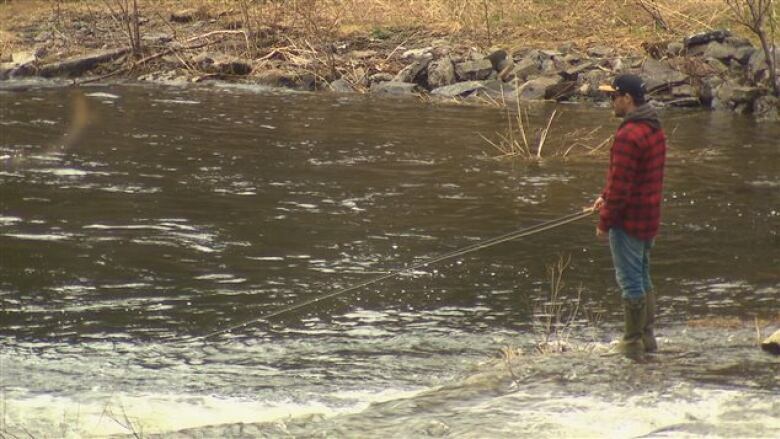 A business owner in western Newfoundland who depends heavily on salmon anglers says he could have to close up shop because of the rules imposed for this summer. 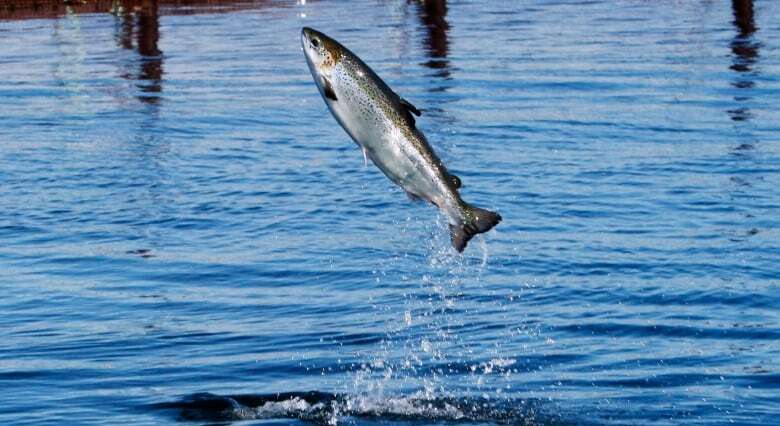 Fisheries and Oceans Canada (DFO) announced Monday that salmon fishers in Canada's most eastern province will only be allowed to catch and keep one salmon this season. Anglers will also have to abide by a catch-and-release limit of three fish per day for all rivers in Newfoundland and Labrador. That's not sitting well with John Sheppard, who lives in Gander but owns Sheppard's Store in Cormack, where he's been selling flies and angling supplies since 1975. "This is going to have a big impact on my business and it's not going to be a good impact," he told CBC's Central Morning Show. "If this trend continues throughout the entire season, for me it's either change the nature of my business or close down all together. Because I'm basically supported by the local angler, and if the local angler isn't going to go fishing, then where is my business?" Sheppard said he usually has about 20 wholesale orders ready to go this time of year, but this year he only has three. He said his business completely dropped off halfway through last season when DFO prohibited retention angling. The new rules apply to all rivers that currently allow salmon retention, and it may be only a temporary limit. DFO will conduct a mid-season review in late July to set the limits for the rest of the summer. 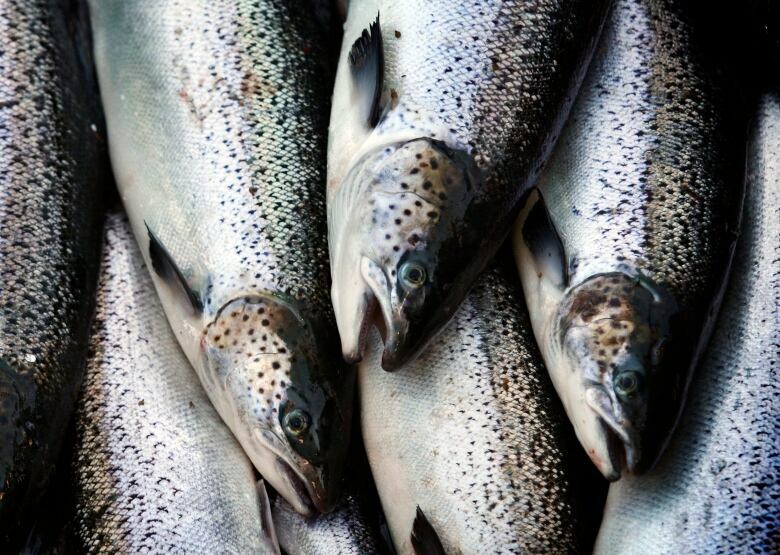 Sheppard said businesses like his that depend on the salmon industry were already hurting after last year's mid-season review which stopped retention fishing halfway through the season. If people aren't allowed to keep their catch, Sheppard said, locals especially are not going to be heading out to the province's rivers like they usually do. "It's kind of disappointing that the local angler is taking the hit in the name of conservation," he said. "Local anglers are telling me they're not going to buy salmon licences so they may consider looking at purchasing licences later in the season." While he understands government has to take action if salmon numbers are in decline, Sheppard questions why there isn't better regulation and enforcement of hook-and-release fishing. He said he's hearing from a lot of anglers and other groups that there's no balance or fairness in the angling plans. Sheppard said he's weathered a lot of storms over the years regarding salmon fishing, such as volatile salmon returns, closure of the commercial fishery, the introduction of hook and release and the privatization of some provincial parks. He said this particular year is the most worrying time yet, because this year's recreational cod fishery – another significant part of his business –could also be in jeopardy. "If it means that my business, and many others, have to shut down in the name of conservation so be it, as long as the salmon return," Sheppard said. "It should not simply be about the dollar value to business. If the industry is that bad, shut it down completely or at least make changes to the plan so that people can enjoy it and business can stay afloat."